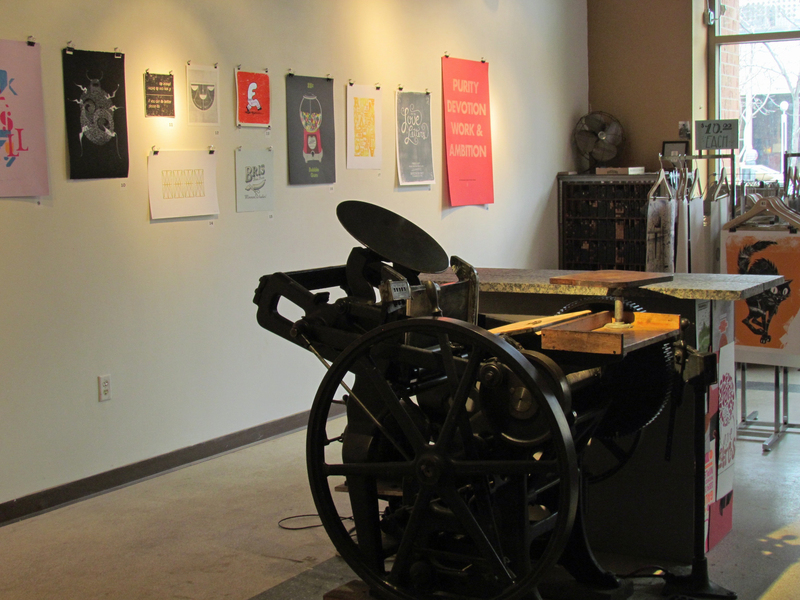 Hamilton Ink Spot announces its calendar of special events, featured guests and thematic exhibitions presented in Saint Paul’s premier printmaking resource and gallery at 375 N. Wabasha Street. These activities and themes will change monthly, in addition to Ink Spot’s classes, a drop-in studio for families and individuals, a print cooperative for mid-career artists, internships, a mentorship program for high school-age artists, and exhibitions of local, regional and national printmaking artists. Hosts and master printers, Bill Moran and Monica Edwards Larson, oversee Ink Spot’s initiatives and its 2,200-square-foot location. 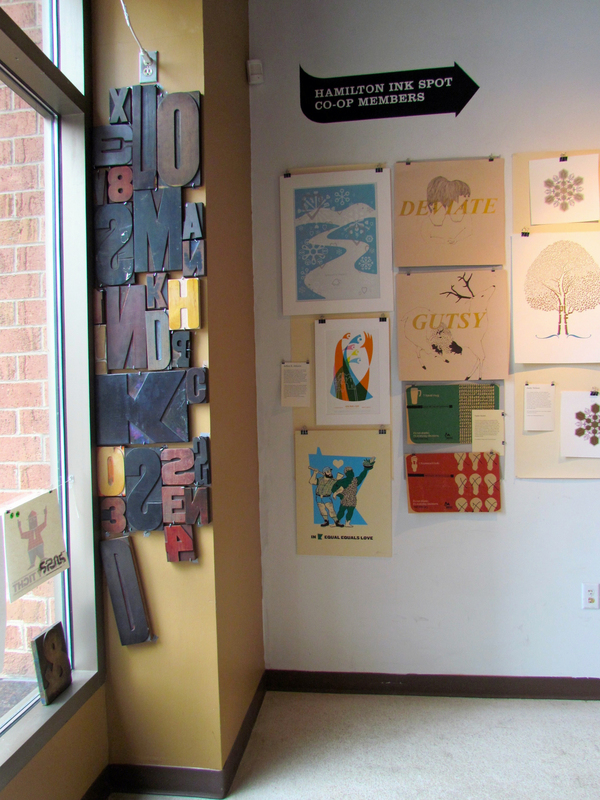 “These special events, guests and exhibitions present more opportunities to share this treasure of American printing with Twin Cities’ design and letterpress lovers,” says Moran. and concert at Bedlam Theatre, May 10, 6 p.m.